Excellent. One question, one answer. No fuss. No reservation. It was a Monday (New Year’s Eve), so none of the hip brunch-y places in North Beach near my place were going to be open. And, apparently, my knowledge of City breakfast places outside my brunch neighborhood is slim. So, Stacks it was. 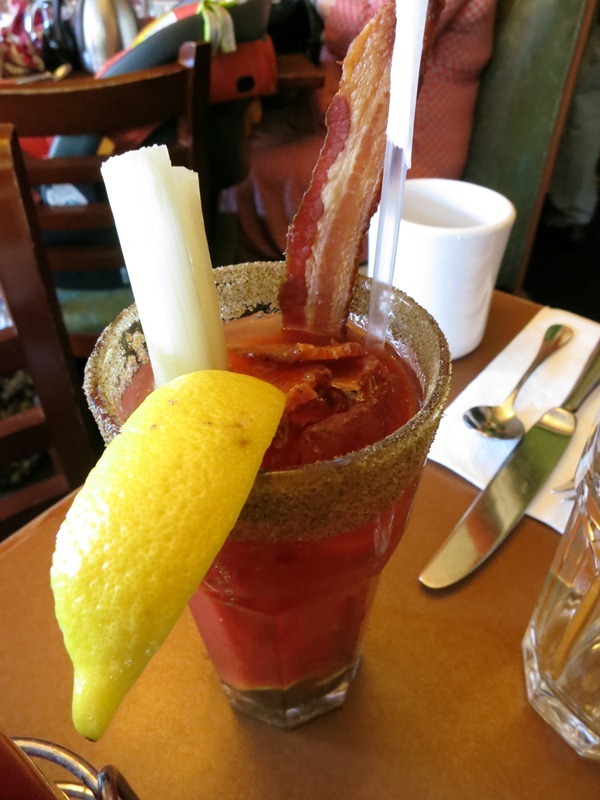 Bloody Mary with bacon. Mother was pleased. So you’re in the Richmond. And you want breakfast. And you don’t want to wait in line for an hour on Clement. Enter: Ashley’s. I love this place. It’s a small cafe, order at the counter, (wo)manned by two nice ladies. They have wireless. And coffee. And fresh-squeezed orange juice from one of those fancy machines. And home-made, organic pastries and breakfast snacks. And onigiri. It’s like Japanese/breakfast fusion that was made just for me. Love. 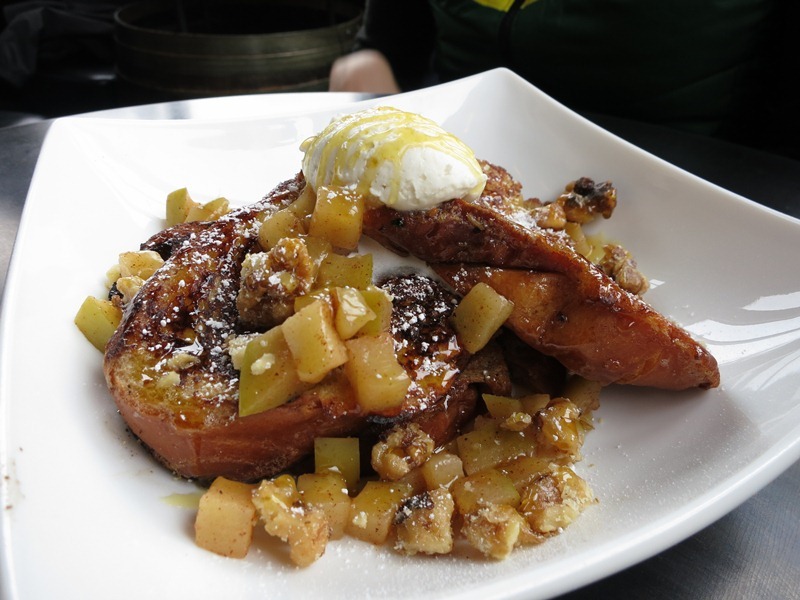 French toast from Park Tavern’s brunch, North Beach. Welcome to North Beach. We have lots of food to eat here. 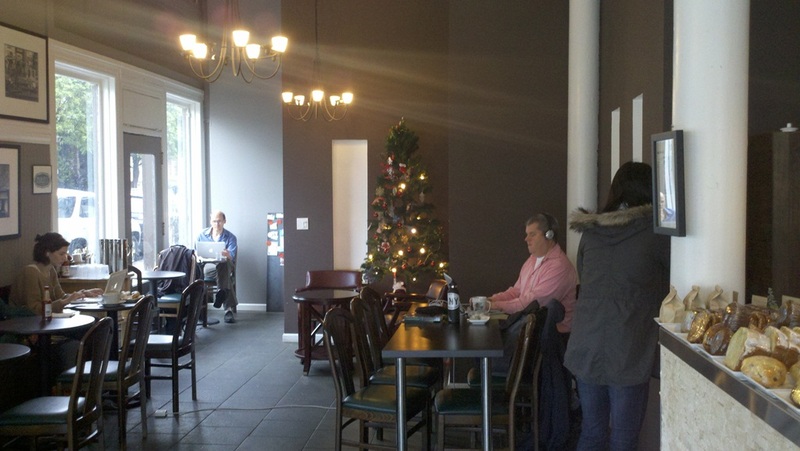 If you’re looking for breakfast or brunch (or lunch or dinner), we have Cafe Divine. It’s pretty amazing. Also, their website has lots of over-saturated photos of people grinning hugely. A must-see. 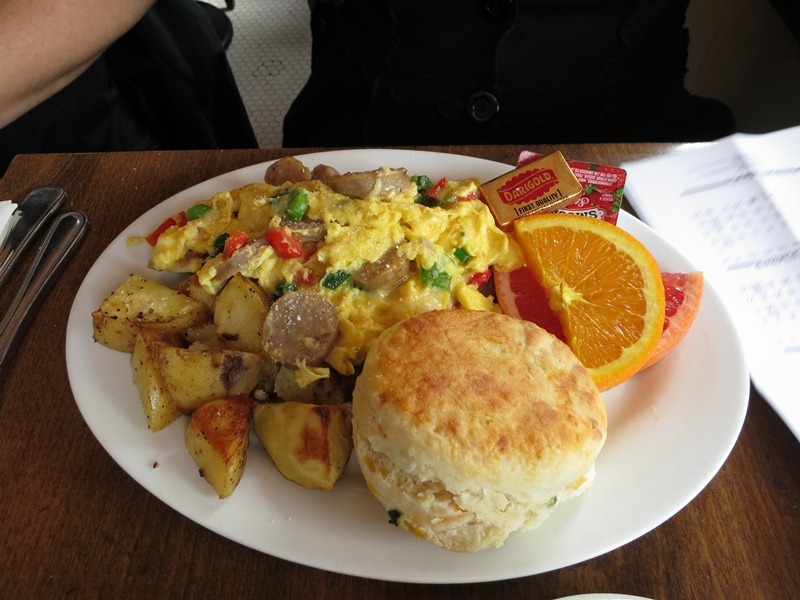 Let’s talk breakfast/brunch. I love brunch. It’s just such a happy meal*. Cafe Divine is pretty accurately named, as far as I’m concerned. Can I start with homemade chive and cheddar biscuits? I seriously wake up on the weekend and have to bargain myself out of getting one of these every day. Slap some jam on that puppy and your day is pretty seriously guaranteed to be amazing. And you’ll totally be ready for a nap afterward. 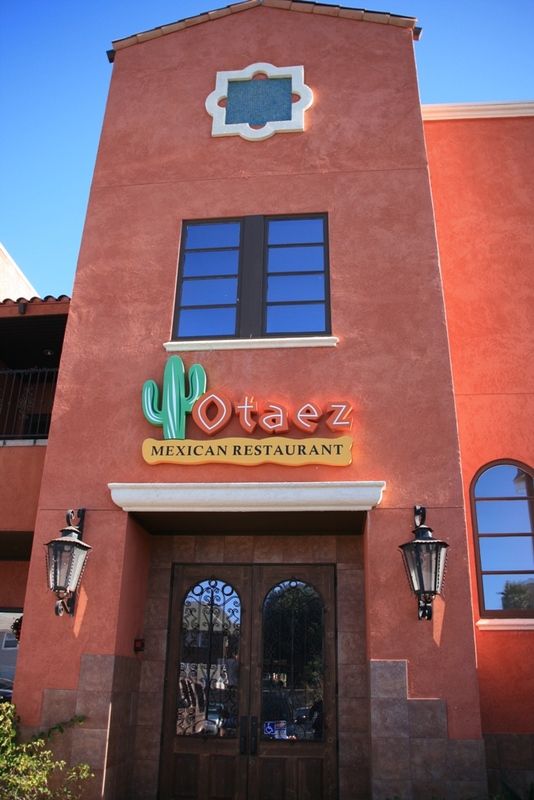 Otaez is a Mexican restaurant (with full bar, as noted on their site) with two locations: Oakland and Alameda. 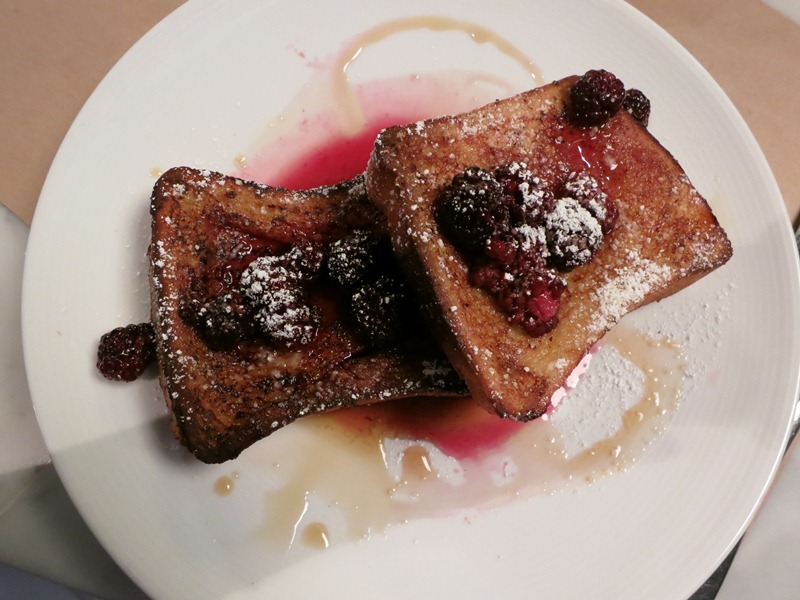 My family had Sunday brunch at the Alameda location a couple weeks ago and had a decent experience. Because we only had brunch, however, I’m not qualified to comment on the diversity of their menu or the speediness of their standard service, since we only received minimal buffet-style waitress visits. Therefore, I write only of the Otaez brunch buffet. Mexican brunch buffet is all the rage in my little life at the moment. Never have I had so many Mexican Sunday brunches as I have in the last couple months (note: I’ve only had about four). See my El Torito review for further notes on this fact. Because El Torito is actually the only other restaurant where I have experienced the Mex brunch buffet, it’s hard not to compare one to the other. 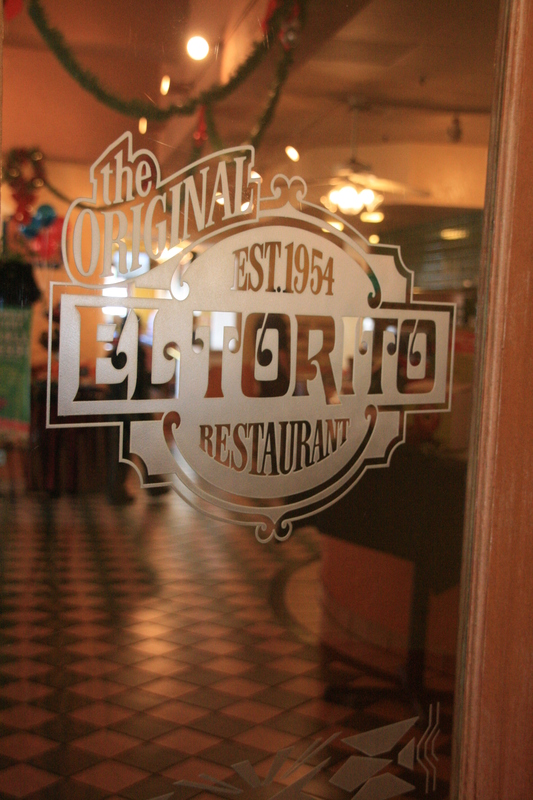 And if I had to choose, I’d choose El Torito….